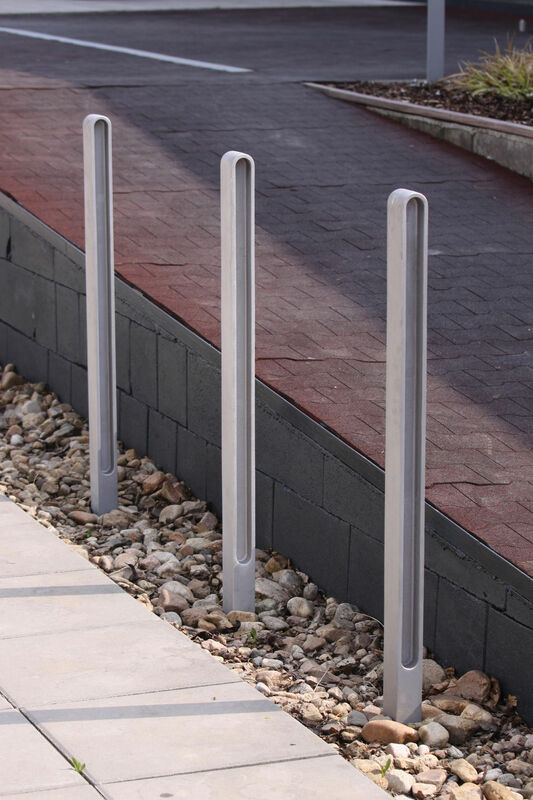 Security bollard / cast aluminum / high - MIELON by David Karásek & Radek Hegmon - mmcité 1 a.s.
Public spaces > Roadway equipment > Security bollard > mmcité 1 a.s.
MIELON by David Karásek & Radek Hegmon mmcité 1 a.s.
A cast aluminium bollard of fine anatomy. 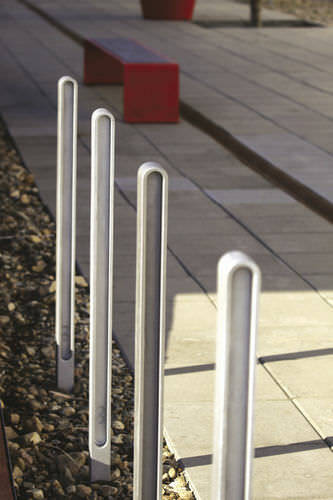 The slender proportions and softly sculpted shapes of the Mielon bench series offer a two-tier design. 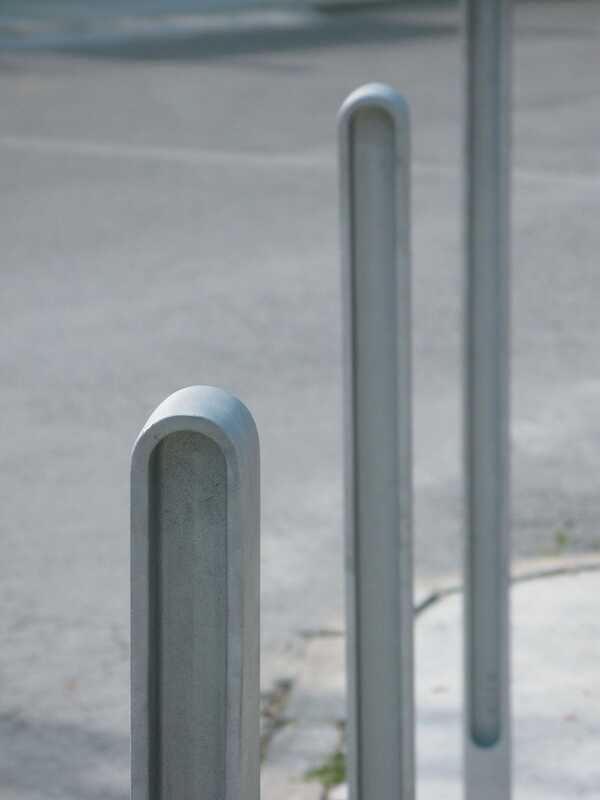 The effect isperfectly highlighted with installation of multiple bollards in one row. 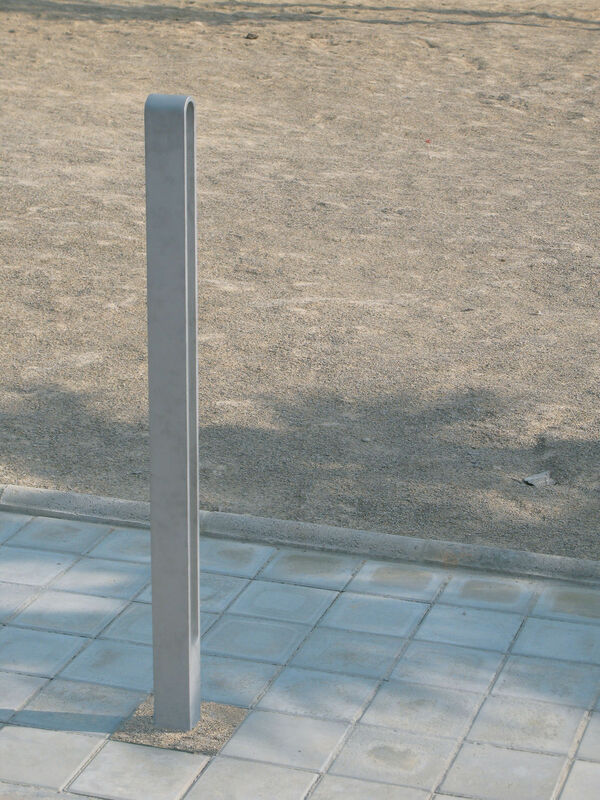 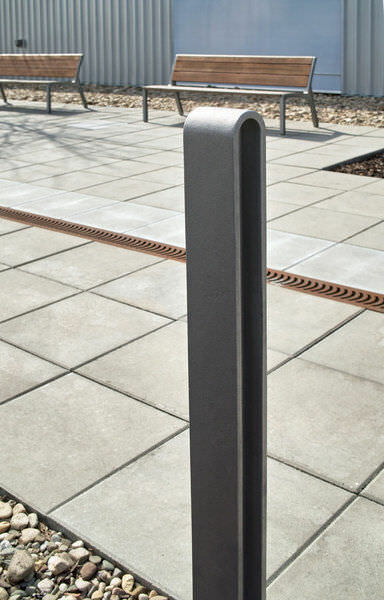 The bollard body is made of cast aluminium alloy.